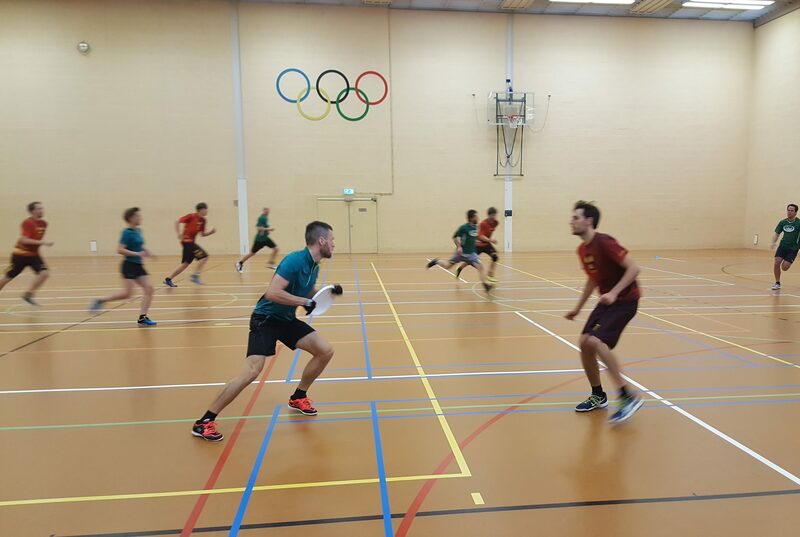 Last Sunday Rotterdamn’it drove to Eindhoven to play the first indoor competition day 2017/2018. Starting in 3rd division would prove to be quite a challenge with 4 players that were competing indoors for the first time. Only 7 players in the roster and 4 matches to go. The first match against BF2’s from Nijmegen seemed too difficult, some of our players so nervous that they did not want to step on the field. But things started to work and we were ahead most of the game. Only in the last minutes a couple of errors on our part allowed them to equalize the scoreboard 11-11. And this against the team that would eventually promote to 2nd division. Much better than what we expected. We faced Panic on the second match with similar feelings, very close match with a good performance from our newbies as well as our veterans. The scoreboard never showed more than two point difference. The final score was 10-12 for Panic. We would have to play the last two matches with only one sub as Geert had to leave early for some family business. And we did miss him. Playing UTKA in the 3rd match would decide the team that was going to be demoted to 4th division. Not a single moment were the scores with a gap greater than one point, Rotterdamnit leading on the way. But exhaustion kicked in in the last 5 minutes and with less intense defense they ended up taking the universe point (10-11) and keeping the division. We had no more energy for the last match. 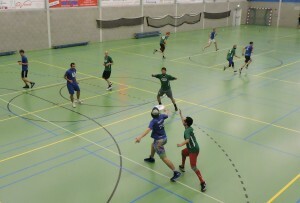 Even if we started with a 2-0 lead on Ultimaas, their athletic play was too much for us in the second part of the match, finishing with a bitter 6-12. 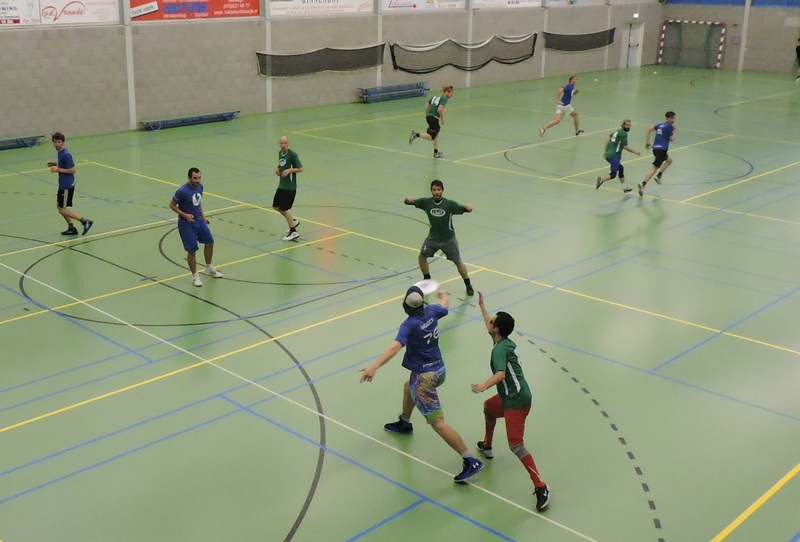 Rotterdamnit will play 4th division in December. Nevertheless, We played very solid and managed to give the other teams a run for their money. All our rookies should be proud of their performance and improvement along the day.